Here at ONE, we believe that where you live shouldn’t determine whether you live—and the current refugee crisis is a difficult reminder of that fact. 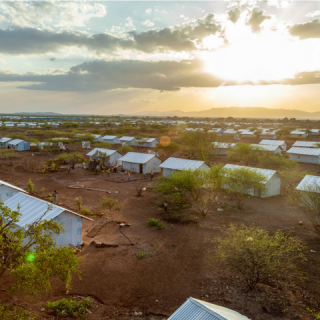 Developing countries host over 86 percent of the world’s refugees, and half of the world’s top 10 refugee-hosting countries are now located in sub-Saharan Africa. 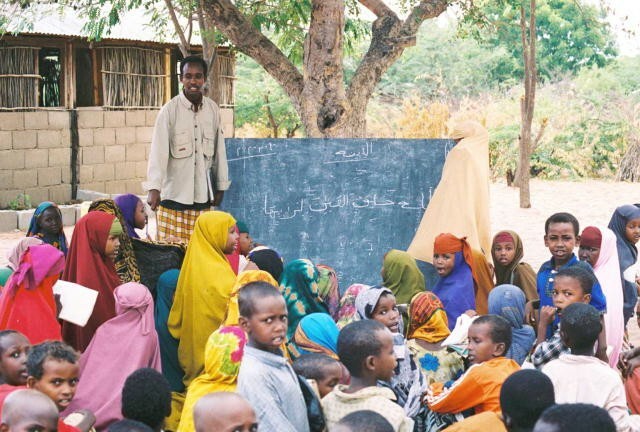 An outdoor school at the Dadaab Somali refugee camp in Kenya. 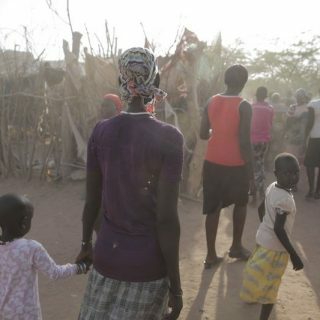 Funding for those in refugee and IDP camps around the world must be enough so that kids can learn and thrive and parents can transition from the camps towards life in society in as short a timeframe as possible. 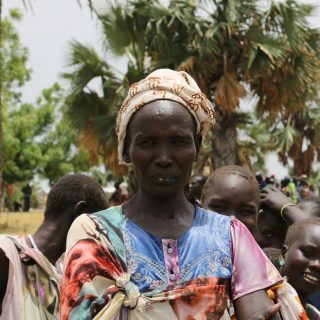 ONE has been working to ensure that donor governments provide the additional funds needed to address the refugee crisis, and to ensure that these funds do not come at the expense of other critically important aid programs focused on the world’s poorest people. Established by the UN General Assembly in 1950, UNHCR leads and coordinates international action to protect refugees and resolve refugee problems worldwide. Mercy Corps provides direct aid to Syrian refugees in the form of food and supplies, and by increasing access to clean water and sanitation, shelters, and safe spaces and activities for children. This organization provides emergency food for Syrian children and supports education in Syrian refugee camps. This faith-based organization provides comprehensive services—including shelter, education, food, supplies, and medical assistance—to support Syrians and communities affected by the influx of refugees, particularly in Jordan, Lebanon, Egypt, Turkey, and Iraq. 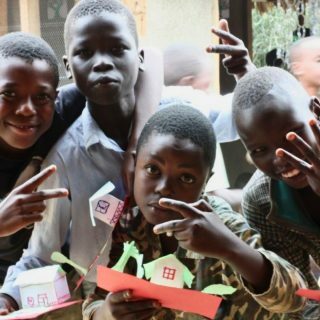 Check out these amazing organizations, then join ONE to become one of our 7 million members fighting extreme poverty and preventable disease.